Happy Saturday, everyone! 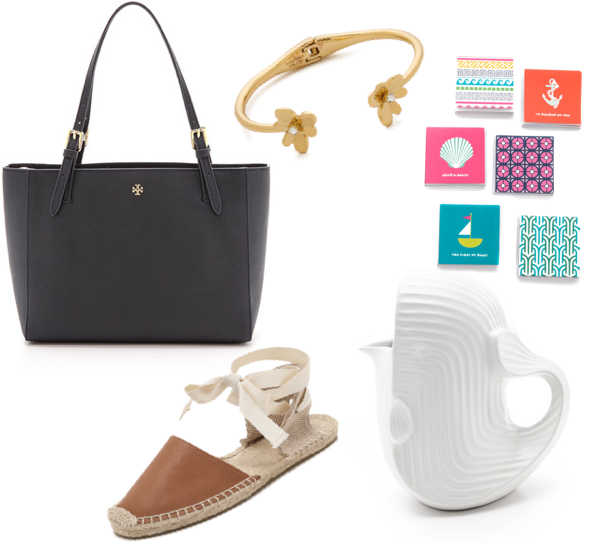 I received emails for these sales and couldn't help but take a peek at the new arrivals (especially on Kate Spade) and thought I would share them on my blog before the sales end. 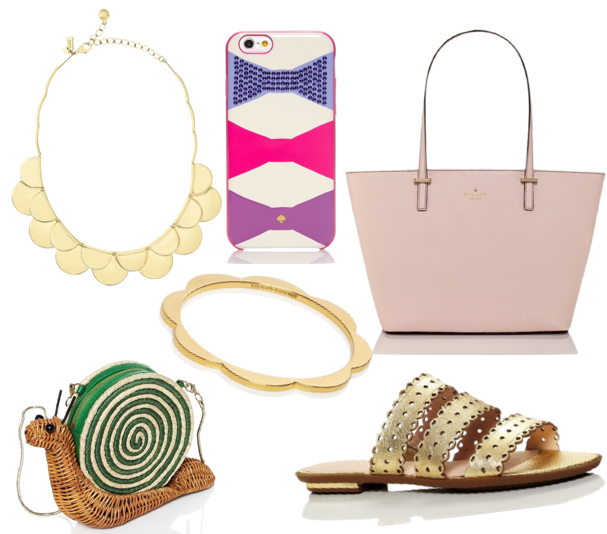 I am more than obsessed with all of the scalloped items on Kate Spade. I can't remember the last time I bought something fun for myself, partly because I pretty much can't fit into anything right now (including most shoes because I'm so swollen), and also because I've been buying everything baby :) With her arrival coming up soon, there have been so many last minute things I've been buying up that she needs before she comes. Which of these items are you loving? Don't they just make you so excited for spring? 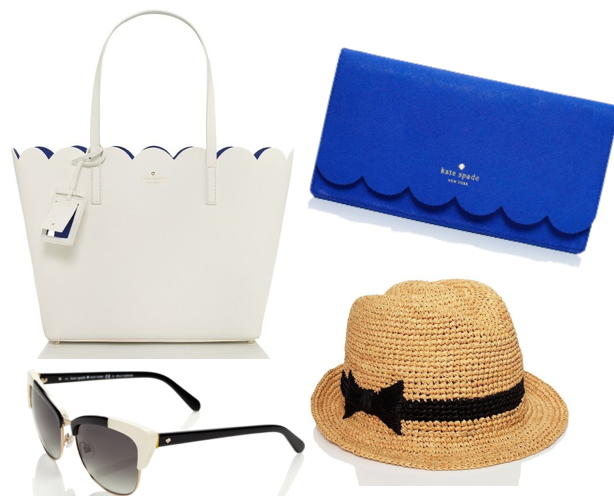 That hat is perfect for a day at the beach... now all we need is the warmer weather! I want kate spade's scallop tote so bad! Such a cute design. That snail purse is so adorable! 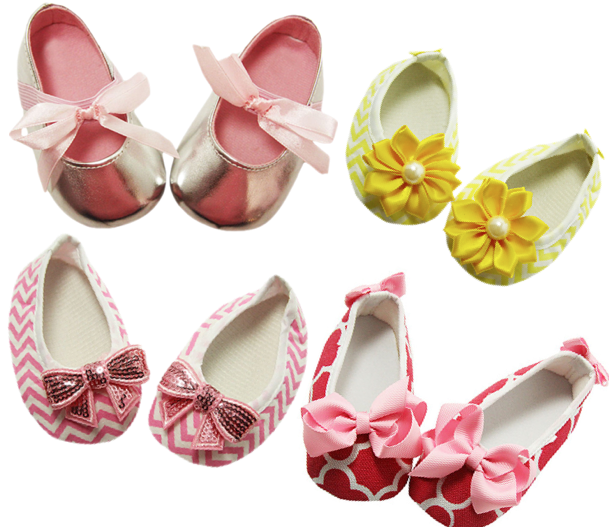 Love your style, but the baby doesn't need many shoes before they can walk! Uncomfy for them, I think. Focus on cute socks! love all of the scallops and the baby shoes!! I have a weakness for scallops. And petite things, especially when it comes to babies!! My family and I enjoyed visiting The White Crane last week and most of all we enjoyed meeting Becky! I always look forward to reading your blog! I am sorry we missed seeing you too! I started reading your blog a few years ago when I saw a link about your dog on a blog my mother was reading called Ms. Janice. Jaycee looked so cute and I began reading your blog. I enjoy seeing the pretty outfits you wear and the settings where you take the pictures are always beautiful. To make a long story short... last summer my mother read a book called Suffer and Grow Strong by Carolyn Newton Curry about a woman who lived in Augusta in the 1800's. Her family home was at 501 Greene Street. We tried to find it while we were in Augusta but it must have been demolished. My mother told me how much she enjoyed the book and how she wants to go to Augusta. I told her that I read your blog and how pretty Augusta must be but neither one of us had been there. I have two sons in college and they were on break last week. We live in Charlotte and were looking for somewhere to go about 2-3 hours away. I thought how about Augusta. My husband had been there many years ago but our sons and I had never been. We decided to go and I remembered seeing The White Crane on your blog. I said while we are in Augusta we have to go to The White Crane! I am sorry we did not get to meet you while we were there. My sons said going there made the trip so much more fun. We did not really know any restaurants to go to. Becky told us about The French Market and a man named Roger told us about TakoSushi. We went to both places and had a great time! My son, Daniel got a TakoSushi t-shirt. :) Daniel wants to take a boat ride on the canal and my mother wants to go to see all the beautiful homes...so I hope one day to take another trip to Augusta. I definitely want to go shopping at The White Crane again and I hope we will get meet you. I have not been blogging for a long time but I am on Facebook as Elaine Craven and my e-mail is ElaineKCraven@aol.com. I would love to stay in touch and meet you the next time we visit Augusta. I know you will enjoy being a mom and your mother will love being a grandmother. My daughter had a baby girl in September and I love being a grandmother! All God's blessings to you! I am so proud of your for choosing life for your baby girl. It is inspiring to see how you are embracing this journey with Christ as your lighthouse! I have always enjoyed your blog but even more now that you have allowed us such an intimate peek into your faith and family. I cannot wait to see the abundant blessings the Lord is going to shower upon you and your baby girl! baby clothes are the cutest! I'm jealous that you get to shop for them!